Car title loans are becoming increasingly popular in recent years because they provide consumers with a way to get some extra cash quickly if they own a car. With economy as it’s been the past few years, many people find themselves with “too much month at the end of the money” making car title loans an easy option. 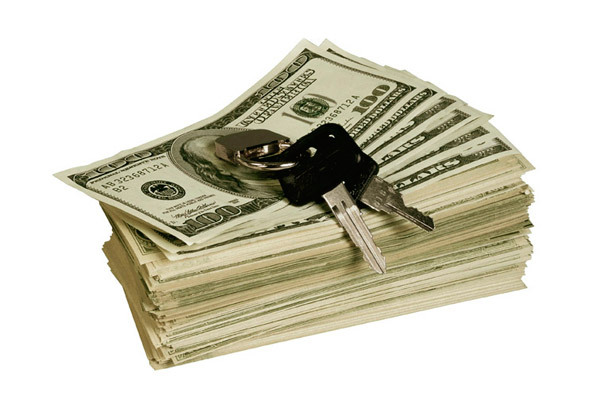 Learn all the facts you need to know about using your car to secure a cash loan. Car title loans are financial agreements, typically short-term loans, between an auto owner and the lender. The lender provides cash to the auto owner using the consumer’s vehicle as collateral. The vehicle can be a car, truck, SUV, motor home or even a motorcycle as long as it has a clear title. Some lenders will even allow a vehicle to be used if it already has a lien as long as there is still enough value left on the car. In this case, the lender of the car title loan will have the second lien on the vehicle. Consumers may be a car title loan at a lender’s location as well as online. If you’re considering getting a car title loan, you may be required to provide some if not all of the following information. Borrowers may be required to provide a copy of the vehicle’s keys and names of one or two references. According to the Federal Trade Commission (FTC), lenders of car title loans often charge 25 percent per month, which can equal an APR of about 300 percent or more. Lenders are required by law to let you know how much the loan will cost you so don’t be afraid to ask. The FTC also states that service members cannot be charged more than 36 percent interest. Car loans may be anywhere from $50 to $10,000 or more. The more value the car has, the higher the loan may be. In an attempt to protect consumers, there are specific laws the lenders of car title loans must follow. According to the Consumer Federation of America, car title loans are not legal in all states. In the states where they are allowed, there are certain limitations or requirements that may be state laws. Some states that are not in the legal list may use loopholes to help consumers borrow money from a neighboring legal state. Always learn as much as possible about your state’s laws and requirements if you are considering a car title loan.